﻿Can Green Tea Help to Prevent Tooth Decay? Can Green Tea Help to Prevent Tooth Decay? 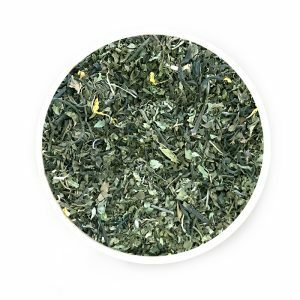 How is Green Tea Good for Your Health? Cut to 2017! 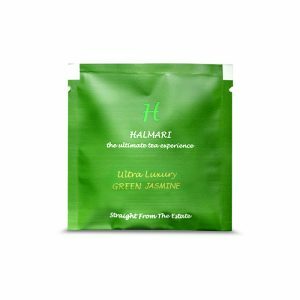 According to research conducted by the scientists and published in the Preventive Medicine journal, green tea has recently entered the prescriptions of the periodontists! 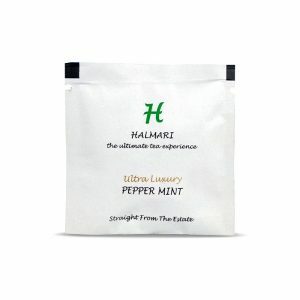 It helps to prevent tooth decay and relaxes chances of oral cancer. Are you surprised? Well, certain Chinese researchers have conducted extensive studies on the same, and their theory has been substantiated by an experiment on 940 Japanese men with positive results on their dental health. 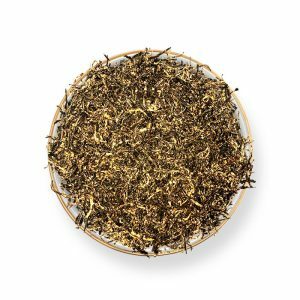 The initial study revealed that green tea has specific antimicrobial molecules called catechin which helps improve the oral health of people. They not only can kill oral bacteria but also prevents tooth loss and oral decay. When plaque extends on the whole teeth, it gives rise to gum related issues. The oral bacteria multiply the toxins present and inflames gums causing gum recession, bloodborne bacteria, gingival pockets. 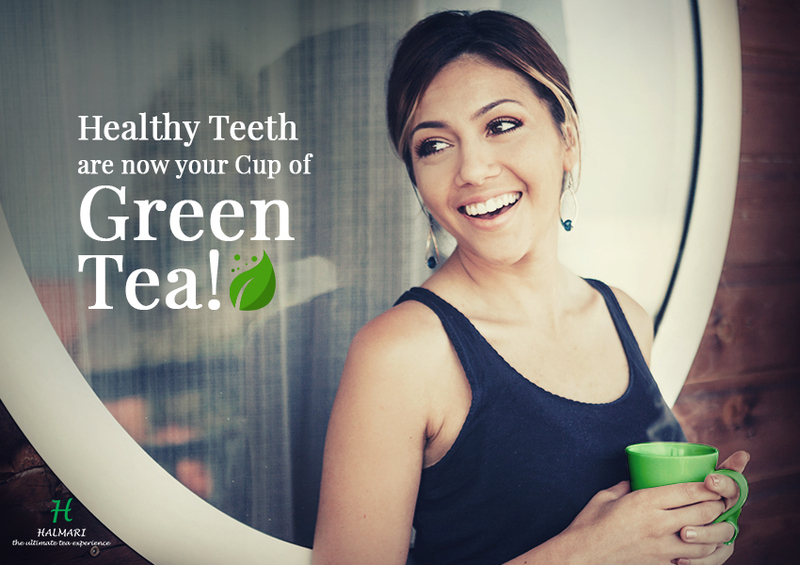 Green tea has anti-inflammatory properties to better your teeth. 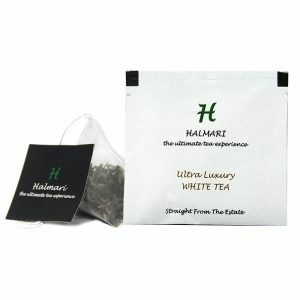 The antioxidants which are present in green tea help protect teeth from any cellular damage or cancerous growth. In case of those people who already have precancerous lesions in their mouth, consumption of green tea on a regular basis can help reduce progress towards oral cancer. 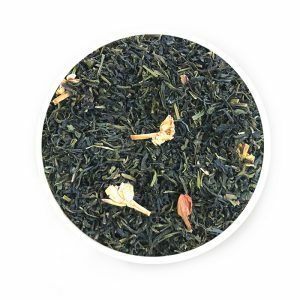 Green tea is the key to you being always conversation and kiss-ready – literally! The expansion of odour emanating from microbes is cut short, and it also neutralises certain volatile organic compounds, thereby leading to better breath. Bid those chewing gums and candies a farewell! Since most of the online sites claim to provide you with the ‘best of blends’ – make sure that you check the credibility and reviews of the source before you buy the brew.